Recently I bought a remote trigger for my DSLR camera so I could fire the shutter remotely. One of the features is setting intervals – a setting that allows stop motion (a.k.a stop down and time lapse) photography. 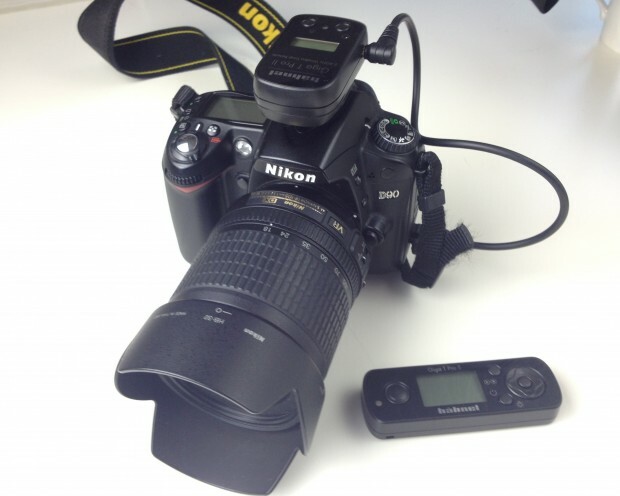 Daddy’s got a new toy: a remote trigger for his DSLR. 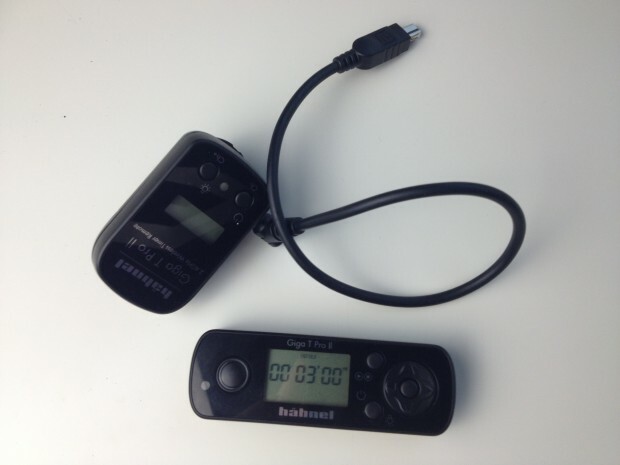 There is a feature on the remote trigger to set up interval shooting, which makes stop-frame photography easy to setup, walk away from and do time lapse. [VIDEO] New shelves in a cluttered shed from Allan Wills on Vimeo. [VIDEO] Time lapse – Trimming the garden from Allan Wills on Vimeo. Might have to do more of this! Stop motion is fun.